I personally believe that India is a vast nation and now we are moving towards being developed. Bringing in more private players might not deteriorate the quality of education. In fact, with more number of private players coming in market will not only create more employment but will also allow more students to access good education. Co-curricular activities are defined as activities that enable to supplement and complement the curricular or main syllabi activities of a child.Education is a vast concept that cannot be constrained within the four walls of a classroom. The core aim of education is to nurture and develop a child with an overall improvement implying scholarly, physical, moral, sensible and social advancement. All round advancement must be accomplished through legitimate training and control. The first step is to adopt a learner-centered model of education. A balanced approach aiming towards learning through immersive and skill-based techniques can be proven beneficial.Ever since the independence, the Indian Education System has seen many changes and it is still evolving. New policies and rules are coming in place by the government to improve the quality of education. A formal education shapes the child’s future and helps in molding a better quality of life. Even though there has been a lot of positive change in the system, it still needs to go a long way considering the number of children who are moving abroad to study. Education being a seamless exchange of interchanging knowledge and character isn’t only limited to homework and classroom.It assembles one’s identity and holds power to transform capabilities into abilities for students to discover the talent within them. Co-curricular activities are those which goes hand-in-hand with the curricular regular activities which augments the over-all development of the child. Independent learning is a practice through which kids can develop an inquisitive mind. This is an effortless exercise that parents and teachers can encourage kids to get involved in from a young age. It’s imperative for kids to develop independent learning skills in preschool to increase brain stimulation. Motivating kids to become independent learners has proven to be impactful and enhances the growth and development of the child. Montessori is a method of education that is based on self-directed activity, hands-on learning and collaborative play. It is a unique way of learning for children aged zero to six. 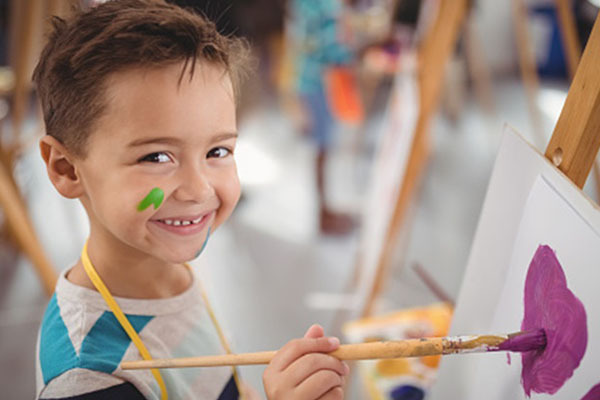 In Montessori classrooms, children make creative choices in their learning, while the classroom and the teacher offer age-appropriate activities to guide the process and maximise their potential. New Delhi [India], Nov 1 (ANI): Riding on the motto of ‘Incubating leaders for tomorrow’, Montessori Preschool”>Cambridge Montessori Preschool and Day-care has grown into a chain of over 130 signed up schools within a period of one and half year. The preschool chain focuses on independent knowledge absorption, creative thinking, and excellent communication skills within the children and further arms them to succeed in tomorrow’s world. 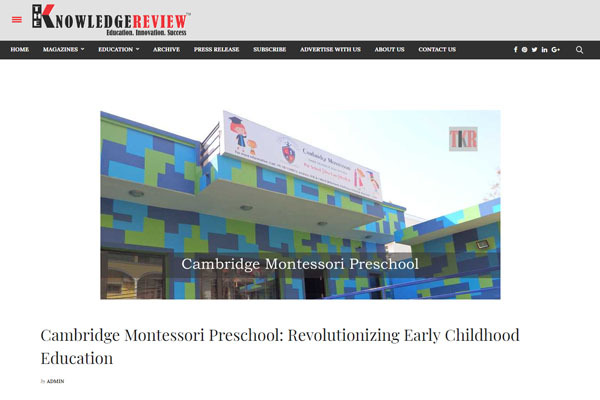 Riding on the motto of ‘Incubating leaders for tomorrow’, Cambridge Montessori Preschool and Day-care has grown into a chain of over 130 signed up schools within a period of one and half year. 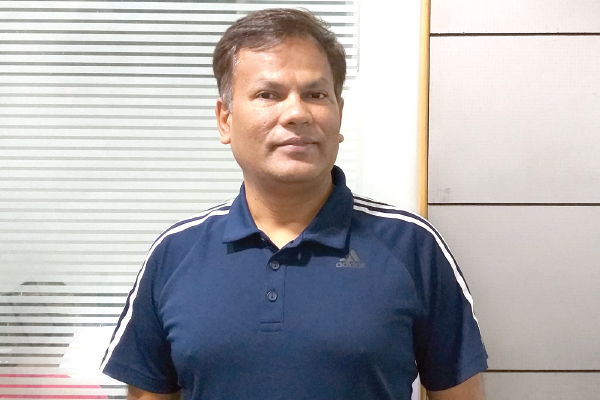 Keeping the overall development of the child, Cambridge Montessori Pre School (CMPS) is obligated to ensure an environment of love, compassion, harmony, developing critical thinking and making the child independent, says Pankaj Kumar Singh, Managing Director, Jalsa Ventures Private Limited, in an interview with Elets News Network (ENN). What practices are followed at Cambridge Montessori Pre School (CMPS) to support children learn, explore and grow in a warm and caring atmosphere? 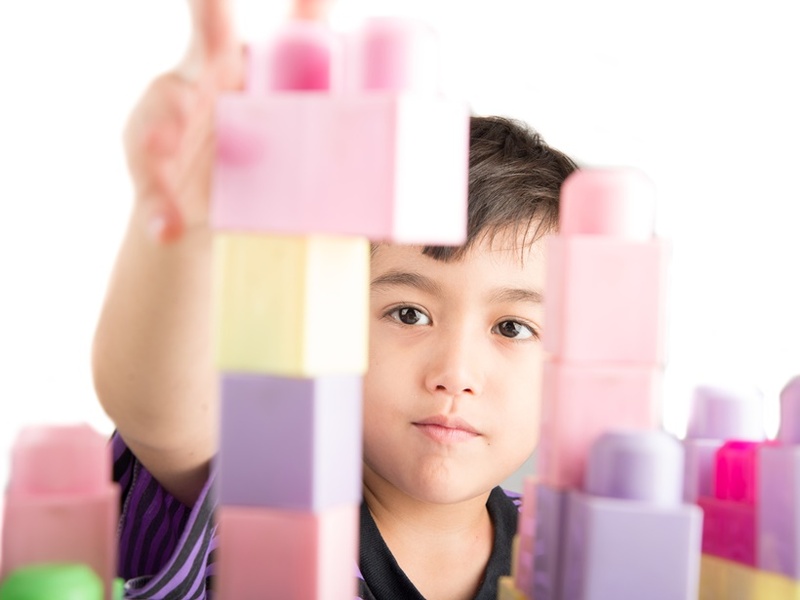 The brain of a child is akin to a sponge for its tremendous capacity to absorb information. In fact, 90% of a child’s brain has fully developed by the time he or she turns five. It is crucial, then, to ensure the quality of the information to which the child is exposed in this critical period. Education isn’t limited to homework and the classroom. It holds power to transform capabilities into abilities for students to discover talent within them. Co-curricular activities are those which go hand-in-hand with regular activities to augment a child’s overall development. Education is a vast concept that cannot be constrained within the four walls of a classroom. The core aim of education is to nurture scholarly, physical, moral and social advancement. All-round advancement must be accomplished through legitimate training and control. Training demands a constant dedication in shaping faculties, understanding curriculums, identifying the need of a child and so on. To accomplish these goals, there is a prime need to strike a harmony between syllabus, educational programs, books and co-curricular exercises. Education being a seamless exchange of interchanging knowledge and character isn’t only limited to homework and classroom. It assembles one’s identity and holds power to transform capabilities into abilities for students to discover the talent within them. Co-curricular activities are those which goes hand-in-hand with the curricular regular activities which augments the over-all development of the child. Education is a vast concept that cannot be constrained within the four walls of a classroom. The core aim of education is to nurture and develop a child with an overall improvement implying scholarly, physical, moral, sensible and social advancement. All round advancement must be accomplished through legitimate training and control. Training demands a constant dedication in shaping faculties, understanding curriculums, identifying the need of a child and so on. To accomplish these goals, there is a prime need of striking a harmony between syllabus, educational programs, books and co-curricular exercises to voyage on the area of improvement. Education is a vast concept that cannot be constrained within the four walls of a classroom. The core aim of education is to nurture and develop a child with an overall improvement implying scholarly, physical, moral, sensible and social advancement. All round advancement must be accomplished through legitimate training and control. Training demands a constant dedication in shaping faculties, understanding curriculums, identifying the need of a child and so on. To accomplish these goals, there is a prime need of striking a harmony between syllabus, educational programs, books and co-curricular exercises to voyage on the area of improvement. The concept of pre-schooling evolved in India a couple of decades back and has been developing fast in the current scenario. Parents are more concerned than ever with their kids’ future, and willingly spend money to give the children the best possible education right from preschool levels. 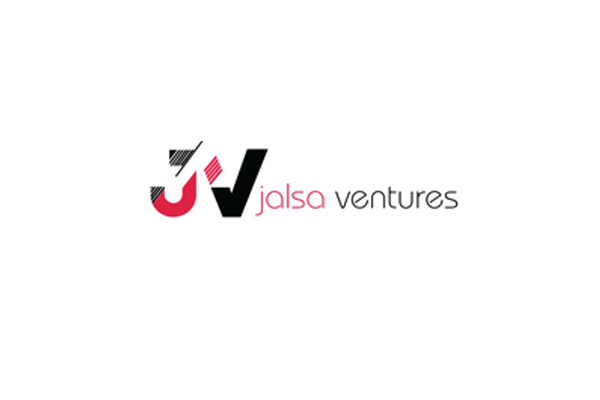 Therefore, Opening a preschool franchise business in India can turn out to be a wise business decision. 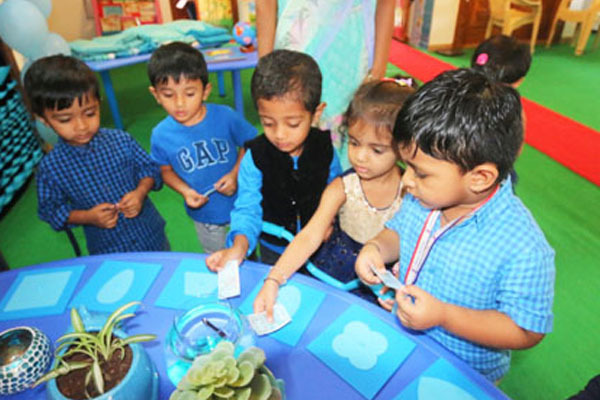 While there are many preschools across various regions in India, below is the list of the most profitable pre-school franchise in India that has the best possible future.